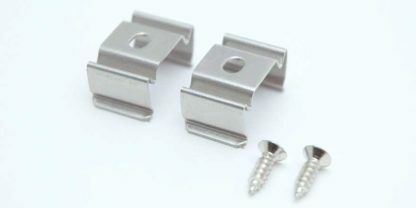 Mounting Clip Flat. Comes in pair. Copyright © 2019 HUEDA™ LED, A division of LED World Inc. All Rights Reserved.